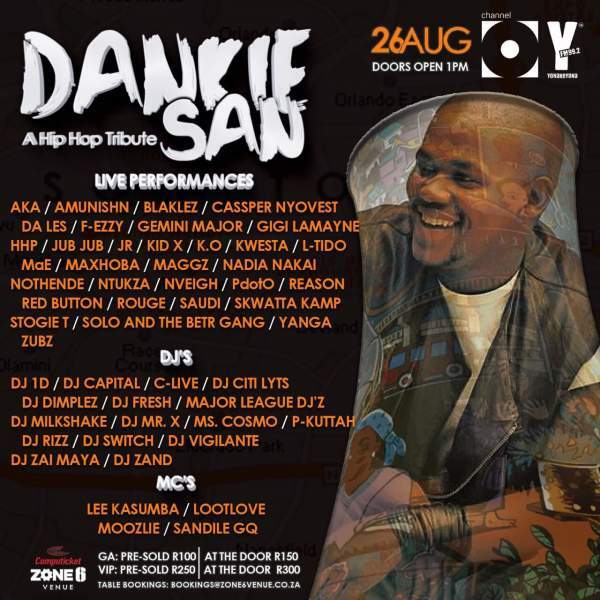 The world of SA Hip will come together on the 26th of August for the ‘Dankie San’ concert to pay tribute to the departed industry icon, Linda ‘PRO’ Mkhize. 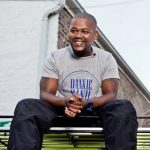 SA Hip Hop veteran, ProKid passed away recently and threw the industry into mourning. 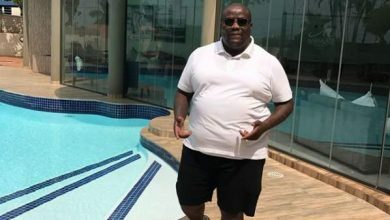 However, because he lived right with a massive contribution to the game and culture, the respects and tributes have continued to pour in in appreciation of his legacy. 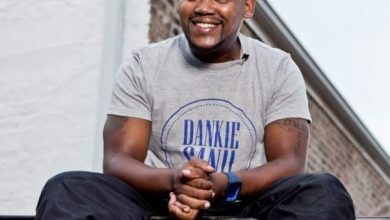 The ‘Dankie San’ concert promises to be the biggest and mother of all tributes yet as it is set to feature some of the finest names in the game. 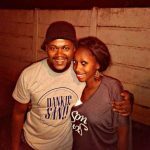 DJ line-up includes Citi Lyts, DJ Fresh, Vigilante, Major League DJs, DJ Dimplez, DJ Capital, DJ Switch, P Kuttah, C-live, DJ 1D, DJ Milkshake, Ms Cosmo, P-Kuttah, DJ Mr X, DJ ZanD , DJ Rizz and DJ Zai Maya. 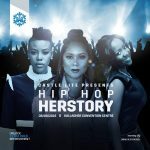 The event will be hosted by MC’s Moozlie, Lee Kasumba, Lootlove and Sandile GQ. 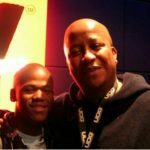 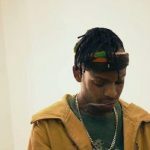 There is no better way to honour one act who contributed massively to the culture as well as the growth of South African Hip Hop which is now making the waves all over the continent and across the pond. 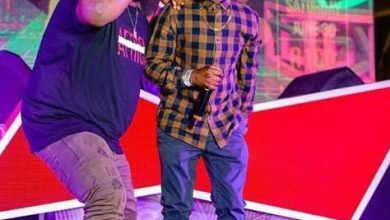 Plus, it is such noble ideas as this one that will ensure the memories of PRO never fades as well as the recognition of all the “Soweto” rapper stood for and brought to bare in his lifetime. 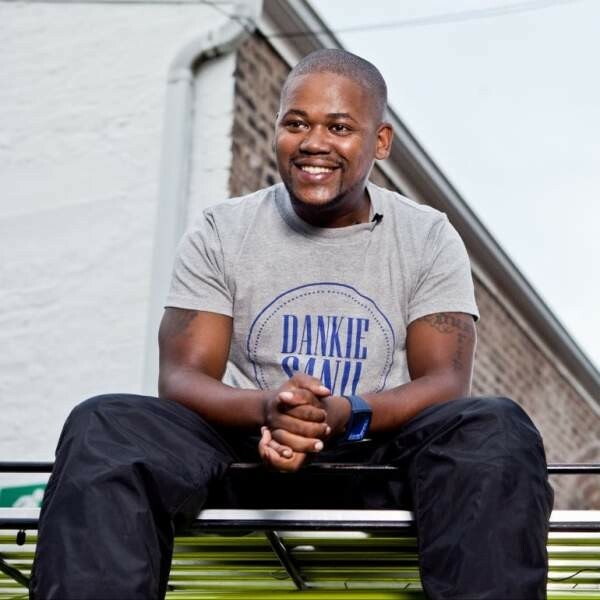 The concert will take place from 1pm to 1am at Zone 6 Venue in Diepkloof, Soweto. 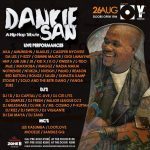 The ‘Dankie San’ concert is yet another opportunity for the fans of the departed SA Hip Hop soldier to pay homage to one of the finest and greatest to ever lace bars on the circuit.